On 15 April 2017, the charming village of Tonteldoos will once again come alive as it plays host to the annual Tonteldoos Highlands Festival. Tonteldoos is situated just 20km north-east of Dullstroom, and as such is the ideal location for a fun-filled day trip. 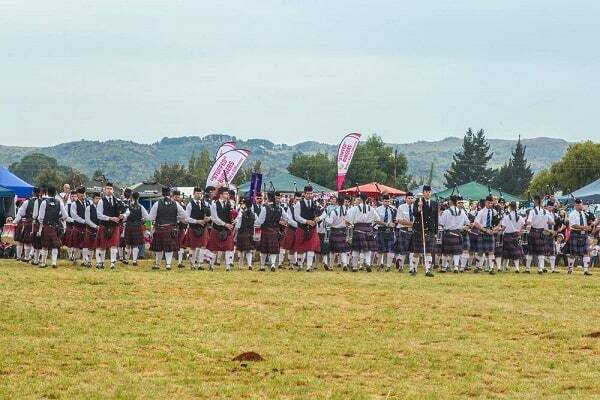 An event aimed at celebrating Scottish and Celtic heritage and culture, the Tonteldoos Highlands Festival was established in 1996 and takes place at the Tonteldoos Show Grounds. Since it’s inception, it has grown in both size and popularity and is now a yearly staple for many locals and visitors from nearby towns. The festival kicks off at 09h00 on Saturday with an opening ceremony, shortly followed by a display of horsemanship and a mass band opening. 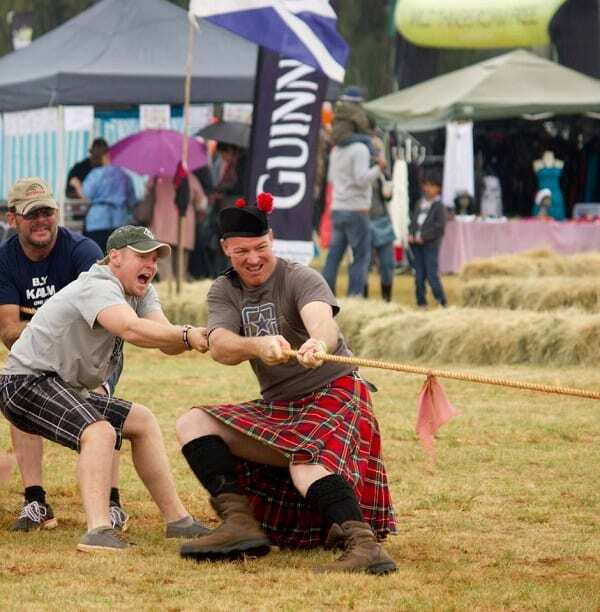 Throughout the day there will be five separate traditional Scottish Highlands Games: Weight for Distance, Stone Put, Weight Over Bar, a Strongman Competition, and Tossing the Caber. The Kilted Mile is also an annual favourite, during which competitors race over a mile, completing various obstacles along the way, all while wearing just a kilt. 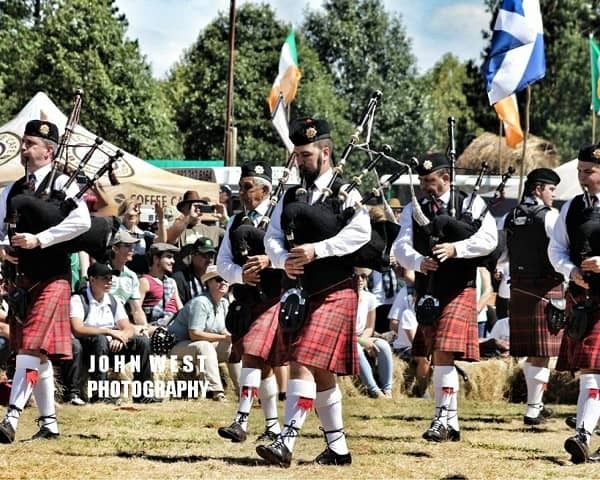 The Beer Tent will no doubt be a popular venue for most folk, with live performances from The Lise Chris Band, The Black Cat Bones, Pan’s Kilt and The Big Swinging Jigs. Festival attendees can also look forward to traditional Celtic pipe performances by African Skye and Transvaal Jocks. This year, the Tonteldoos Highlands Festival will also host its first ever trail running event entitled the Cosmos Crusade Trail Run. The race starts and finishes at the Tonteldoose Show Grounds, and all finishers receive free entrance to the festival. Athletes can choose from 6km, 10km and 17km routes which transverse the surrounding scenic farmlands, valleys and mountains. Tickets for the Tonteldoos Highlands Festival are R100 (ages 13 and up) and R50 for kids 12 and under. Purchase your ticket, here. If you’re still on the lookout for accommodation during the Tonteldoos Highlands Festival, why not book a stay at Walkersons Hotel & Spa in Dullstroom. This luxury Dullstroom establishment offers guests 25 elegantly-furnished rooms and suites to choose from, as well the fine-dining Misty Trout Restaurant, a fabulous onsite spa, and a vast array of enticing activities such as fly-fishing, hiking, mountain biking, and horse riding. To book with us, simply call +27 (13) 253 7000 or email reservations@walkersons.co.za.